Jenius, for a simpler life and smarter finance management solution. 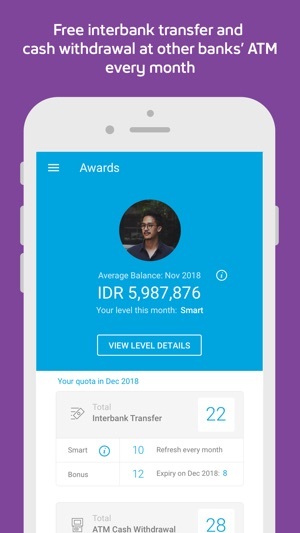 Built around you for a personalized Life Finance management, from instantly taking care of your bill payments, and keeping your spending on track, to organizing your savings to achieve your dreams and goals. Simple, smart, safe, all in one place on your smartphone. Jenius takes care the details, so you don’t have to. $CASHTAG lets you use your name or create a unique identity so you don’t need to remember a long account number anymore. 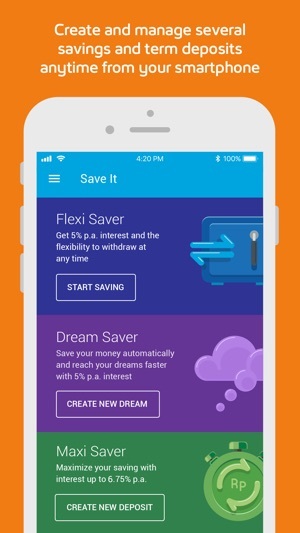 DREAM SAVER makes saving for your dream a fun thing to do. It lets you allocate a sum of money every day/week/month to achieve your dreams, goals, and uncertainties. PAY ME sends money requests to anyone. 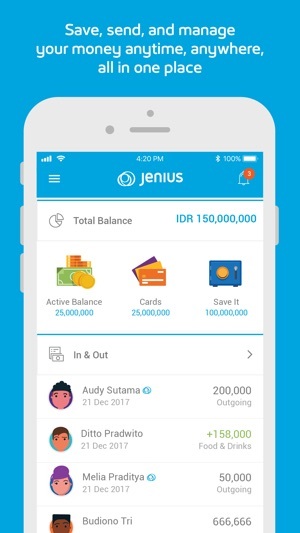 All you have to do is set the amount and Jenius will automatically send the requests using their $Cashtag, e-mail address or mobile phone number. JENIUS PAY is a new way of the online transacting by using $Cashtag as your payment identity. Jenius Pay makes the online transaction more practical and faster without the need to input the debit or credit card information. 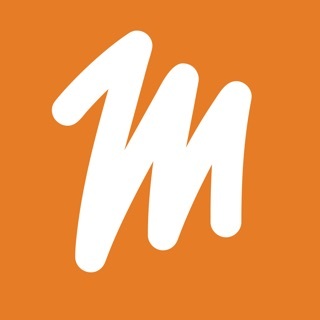 Visit www.jenius.com for further information and discover a new and better way to manage your Life Finance. 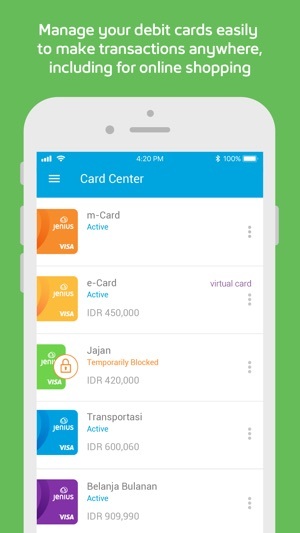 We're continuously enhancing Jenius app to improve your experience when transacting using our app. 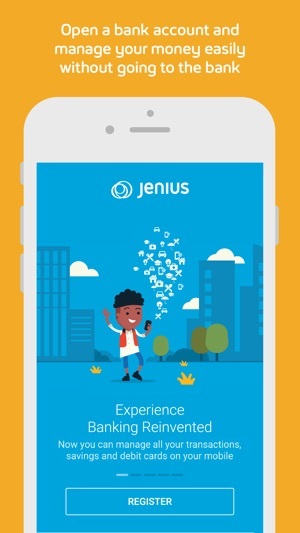 Update your Jenius app for an even better Jenius experience. Good service walaupun sekarang Free Withdraw dan Transfer fee sudah tidak ada lagi. 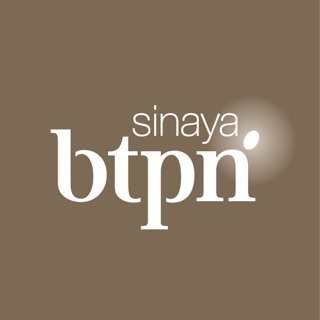 Masalah nya cuman 1 yaitu Server tidak bisa handle load users yang banyak sehingga Aplikasi sangat sulit diakses. It's easy to use, convenient & the staffs are also helpful.